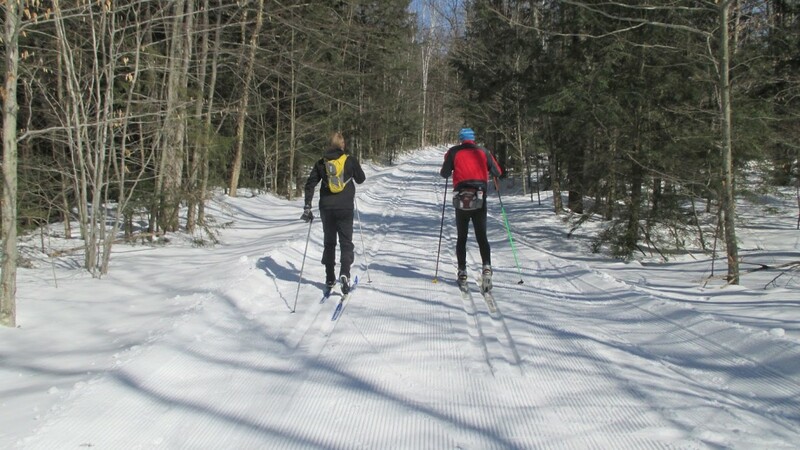 50 kilometers of groomed cross-country ski trails in the Bread Loaf Wilderness, just up the road. With hot chocolate! And a woodstove! What’s not to love?